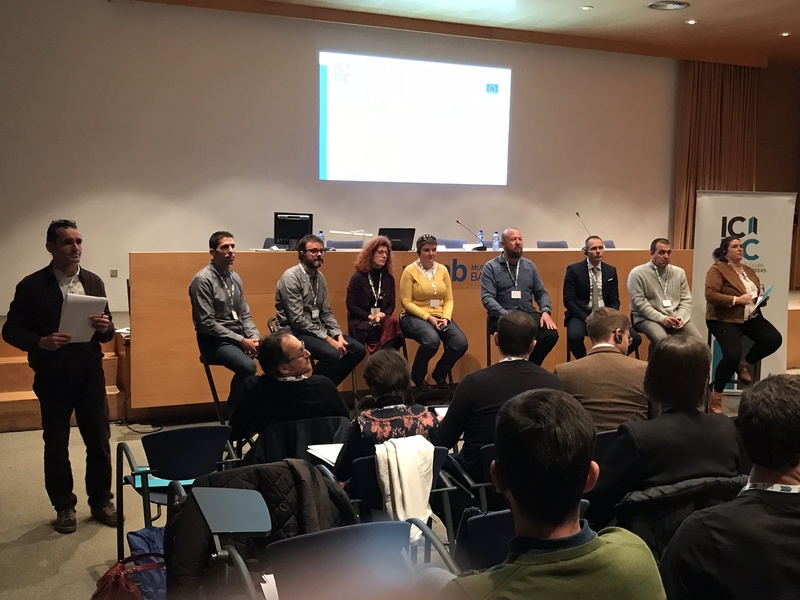 The Project Final Conference held in Barcellona on 28th November 2018 was the occasion of presenting ICDC main results, but also of discussion main issues related to the future implementattion of dual careers in sport. Beside the project partners, the final conference presented and discussed different experience in dual career carried put in Europe as well in the rest of the world. Ruan Schlesbusch from South Africa illustated its experience in South Africa. After explaining the project he commented on aspects of the pedagogy proposed that can be used to learn for sport. Dual career in learning programs of future sport professionals and the athletic and systemic dimensions of Dual Carrer were also discussed respectively by Alexander Latinijak and Wolfgang Stockinger. These were complemented by a discussion with Petra Robnik (NOC Slovenia) on dual career as a global strategy. The Conference ended with a session on Good practices exemples moving from the Best Practice Guidebook that will be finalised by AUAS within the project. Raül Campos presented the H4DC platform in which different actors work together to support the needs of athletes through a complex structure and collaboration agreements. Anna Jordana presented different projects that have begun from the UAB and the CAR as a line of continuous learning: The GEES, aimed at athletes - students, B-Wiser, for sportspeople - professionals, the IOC, designed for advisers, the ECO / DC (directed to the educational and work environment, both in the private and public sphere) and DC-TRAIN, which would be the complete program for the advice of CD projects. Mireia Galí presented the project STICK aimed at giving athletes and students the opportunity to leave Erasmus without renouncing either the sports career or the academy.